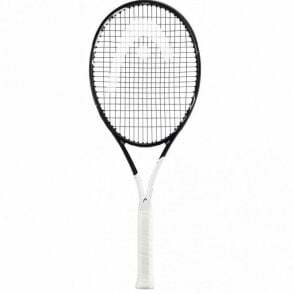 These new for 2018 Head tennis rackets featuring the latest, graphene touch technology, offering a much better touch on the ball as well as a more solid, dampened feel. 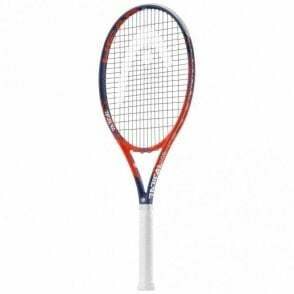 The Head Graphene 360 Speed Lite tennis racquet is the ideal racket if you like the ideal of the Djokovic racquet but feel it is too heavy. Go for the Speed Lite, the S's little brother. 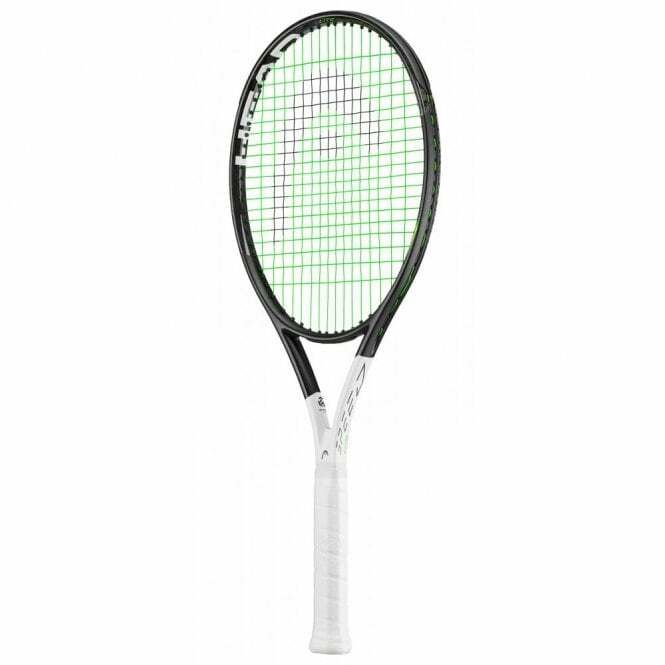 It is 15g lighter than the S version making it more maneuverable and it delivers increased power in your strokes while much more manoeuvrable. 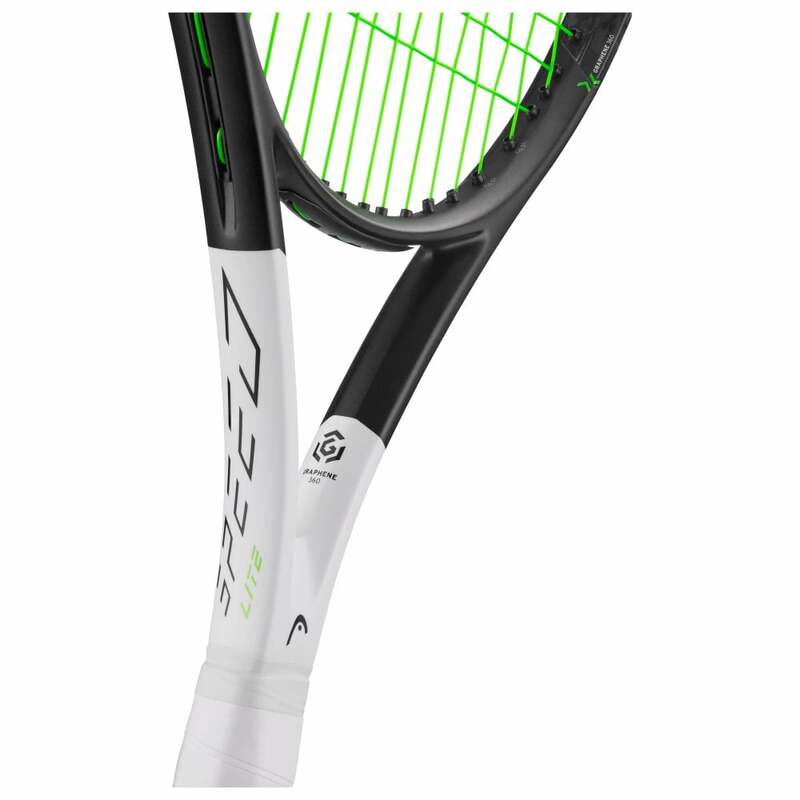 A perfect racket for junior players. 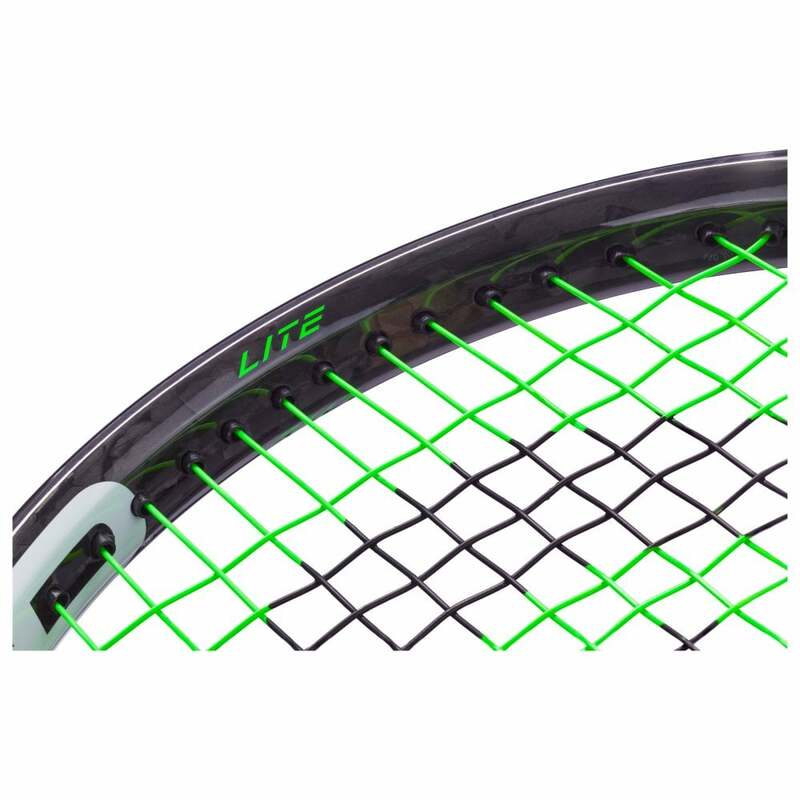 The Speed Lite has an open 16 x 19 string pattern to increase the power and spin compared to the Speed Pro version which is a 18 x 20 pattern. 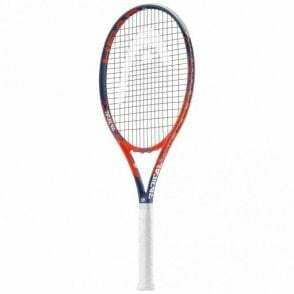 Head Graphene 360 Speed Lite tennis racket 2018 version is the ideal racquet for the intermediate/club player or junior looking for the ideal balance between power and control in a more manageable, lightweight racket than Novak Djokovic's model. 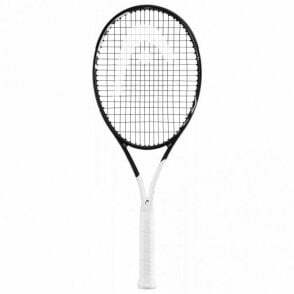 The latest Graphene 360 technology by Head uses graphene in the head of the racket for the first time to give less twisting of the head, resulting in more power and control on your shots due to increased energy transfer from your swing. As well as this, the graphene in the shaft helps to give increased manoeuvrability compared to the graphene touch version. Graphene 360 Technology - Unparalled touch and solid, dampened feel. It gives the rackets more stability as well as enhancing the energy transfer from racket to ball. If you feel you would benefit from a slightly heavier version of this racket, then try the new Head Graphene 360 Speed S at 285g.